MIDROOF SLEEPER!! Full Fairings, Cummins Power Fuller 10speed, GREAT miles, aluminum wheels, GREAT price!!! Call now before it's gone! 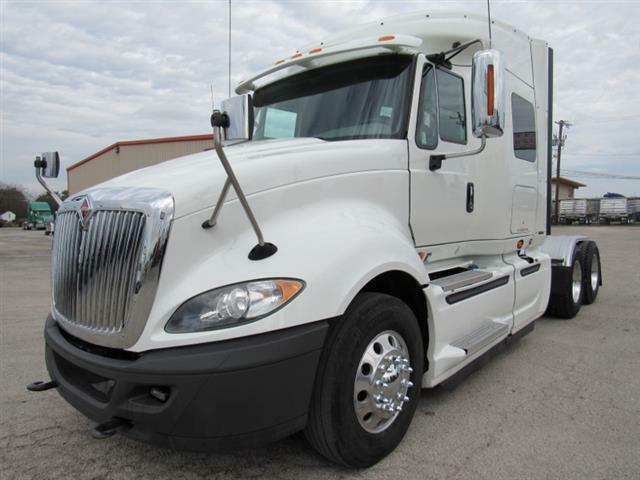 !Arrow Truck Sales offers everything you need to get on the road TODAY! Easy In house Financing, Extended Warranties, 24 hr Roadside Assistance and more!! CALL TODAY!! !